Even a FGV needs to look good sometimes. Looking good and feeling gorgeous can be a chore when you are committed to animal welfare. Drug and cosmetic companies are notorious for filling products with by-products of murdered animals and conducting horrendous (and pointless) experiments on unsuspecting creatures. Some ingredients of the personal hygiene sector can even include horse urine. Seriously. On top of the charter, Superdrug explicitly label which of their own branded products are suitable for vegans. Choose from hair products, moisturisers, face wash, skin care and dozens of lines for all parts of your body. 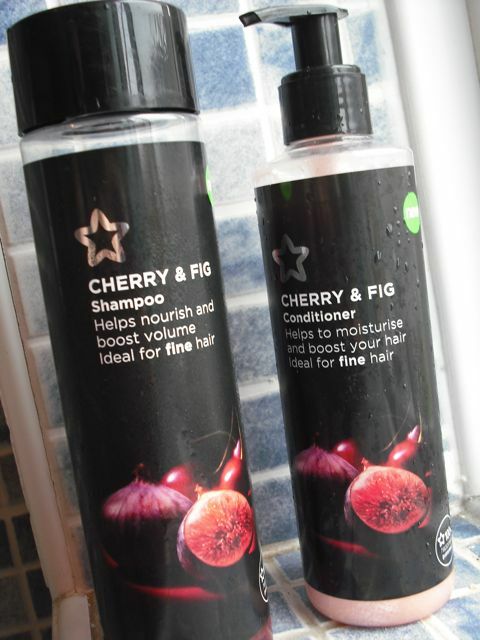 I am currently enamoured with the Cherry and Fig shampoo and conditioner. It smells divine. If you wanna look good while respecting the welfare of animals, Superdrug has all your beauty needs… and their prices are extremely reasonable to boot. Win.